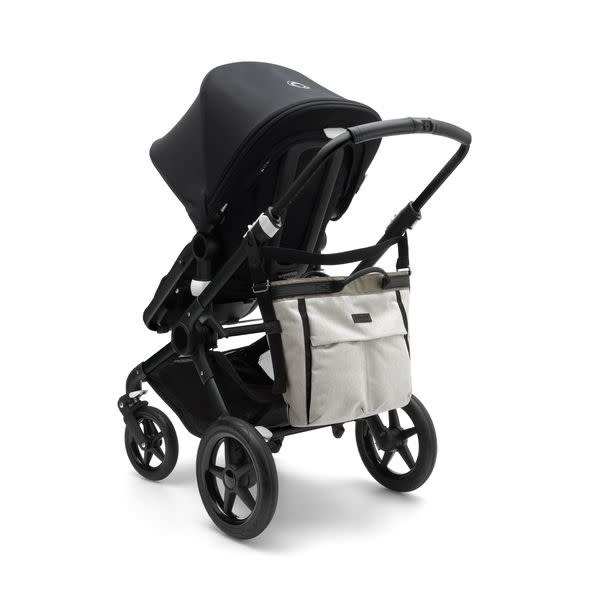 The changing back has built in attachment hooks for easy attachment to your stroller. 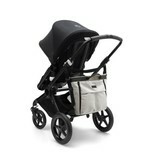 Includes clip attachments for the Bugaboo Cameleon3. 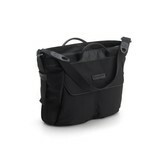 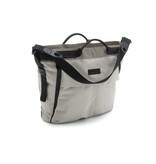 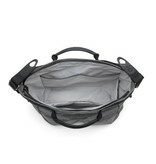 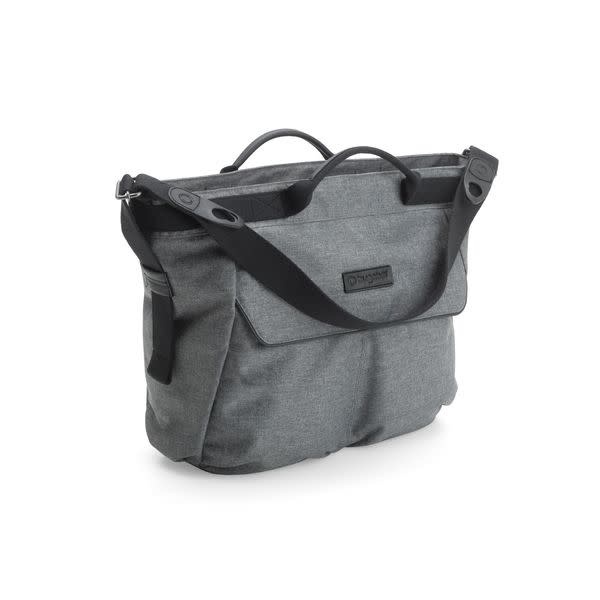 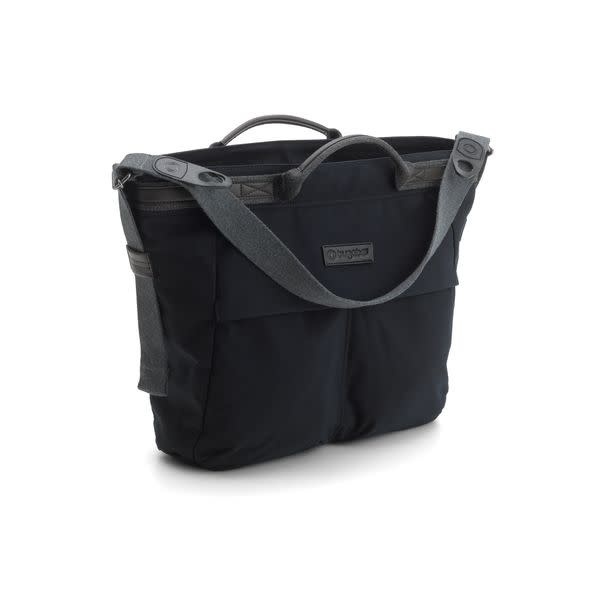 Has a wide opening, four inner pockets, bottle holder and four outer pockets.